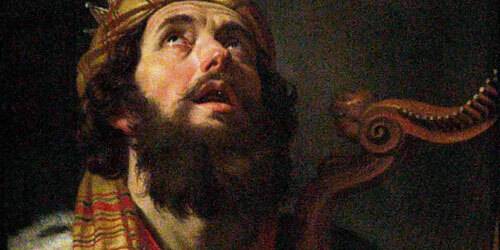 If King David were alive today, could he communicate with Israel’s president? How hard would it be for a speaker of modern Hebrew to understand someone speaking Biblical Hebrew? If King David returned, would he be able to understand the president of the State of Israel, and would the president be able to understand him? Would Jesus be able to communicate with modern Israelis? Hebrew was not a spoken language for almost 1800 years, and therefore did not undergo the sorts of changes seen in other languages. As a result, modern and ancient Hebrew are quite similar. There is less difference between modern Hebrew and the Hebrew of King David than between, for instance, modern American English and the English of Shakespeare. There still would be some communication problems, though. The speaker of biblical Hebrew and the speaker of modern Hebrew would have trouble understanding each other’s pronunciation, and the ancient speaker would be at a loss to understand modern words coined to describe the technology of the twenty-first century. Modern Hebrew words such as אוֹטוֹבּוּס (otobus, bus), טֶלֶוִיזְיָה (televizyah, television) and אַנְטֶנָּה (antenah, antenna), would mean nothing to the speaker of ancient Hebrew. However, could they meet, the king of ancient Israel and the president of the modern state would quickly be able to overcome these dialectical differences and communicate freely. 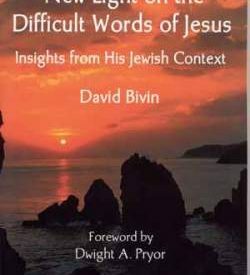 Jesus would have less difficulty than King David in communicating with today’s Israelis. 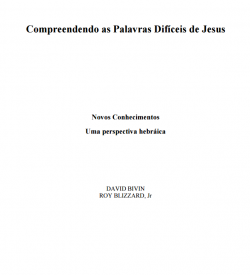 Although all of the Bible’s vocabulary was used in creating modern Hebrew, the word order and syntax of modern Hebrew is based on the rabbinic Hebrew Jesus would have spoken. In biblical Hebrew, for example, the verb precedes the subject of the sentence, while in the Hebrew of Jesus’ time, as in modern Hebrew, the sentence order is subject-verb. An Israeli otobus. Ynhockey (2007) Wikimedia Commons.